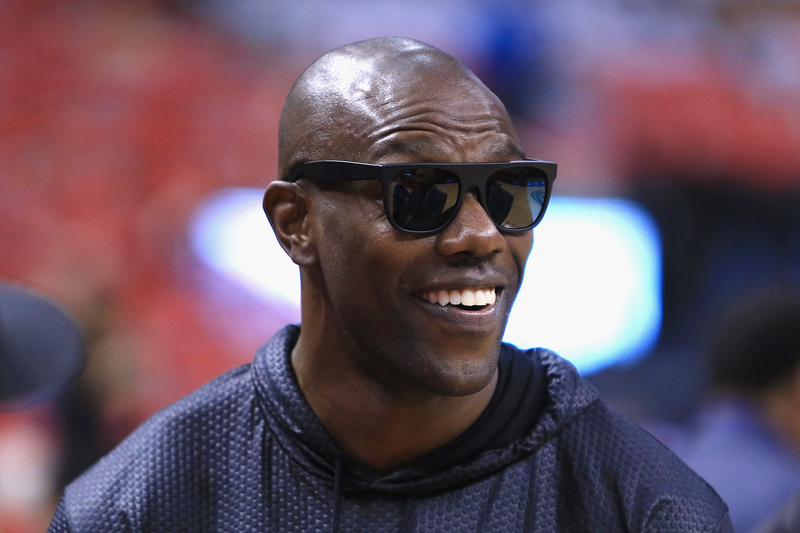 If you thought Terrell Owens was broke, well, you aren’t the only one, but apparently he isn’t. Not only that, he has enough funds to launch a luxury men’s clothing line called Prototype81. This new brand is described as, “a sport luxury lifestyle brand designed by Terrell Owens for an athlete or an aspiring athlete where style and performance collide.” The brand made its debut at a fashion trade show in New York City on Monday. Owens, who is now 42, has spent the last five years trying to convince NFL teams he deserves another shot to play in the league as a wideout, but hasn’t appeared in any game since 2010. His financial problems are still prevalent despite the launch of this line, but hopefully his problems stay away long enough so this line can become at least moderately successful.